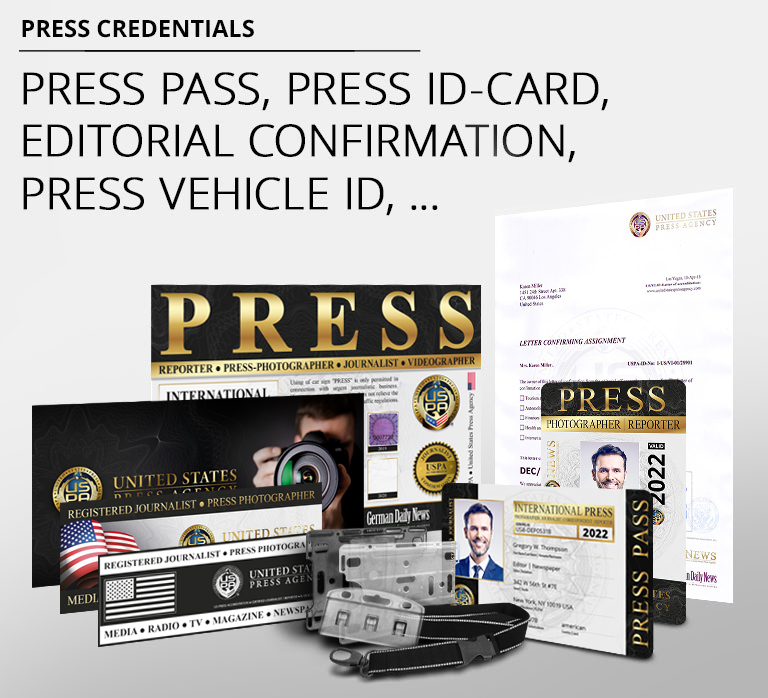 Do you dream of being a successful journalist? 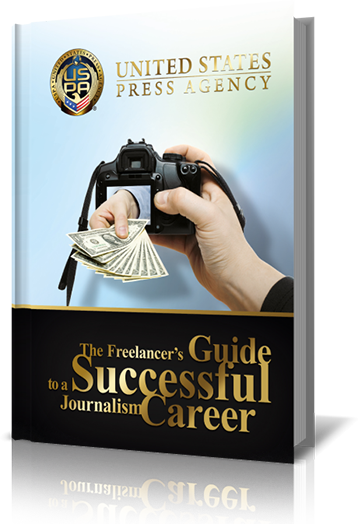 Our comprehensive eBook: "Success Stories - The Freelancer´s Guide to a Prosperous Journalism Career" will help you turn your journalistic ambitions into a prosperous career. Download our eBook now and start turning your dream into reality!